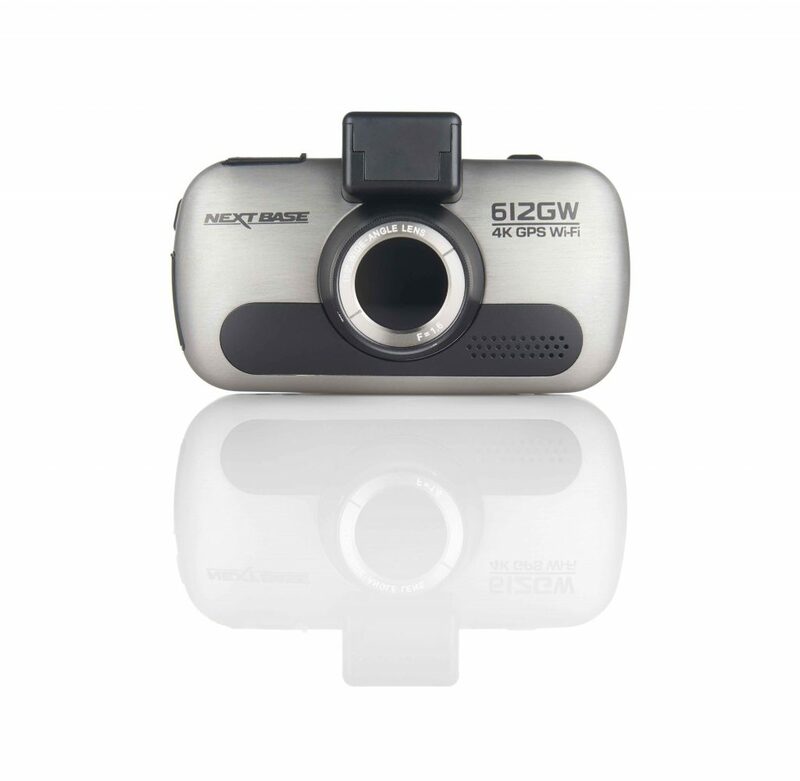 The 612 GW is the new flagship dash cam from Nextbase. Lot of camera resolutions have made entry into the tech world for the past few years, pushing beyond the Full HD. The Yi Ultra Dash Camera came with 2.7K, but none was as good and popular as the 4K now. The Nextbase 612 offers this resolution that promises detailed and crystal clear video quality for the best personal driving experience. The 612 GW is based roughly on the high-end Sony Exmor R CMOS with 8.57 megapixels. Nextbase has not stated the size of the sensor, but various other devices that are using the Sony chips with the same specs like the FDR-AX53 camcorder- quote a 1/ 2.5 inch unit. This is quite large for a dash cam. Whatever maybe the size of the CMOS, the 612 GW has enough pixels for high-end recording resolution of 3840×2160. This is captured at 30 frames per second with a healthy data rate of 46Mbits/sec. To conserve space you can capture at 1440p or 1080p and 30 or 60fps. Normally, an 8 GB card for a dash cam is enough thanks to the looped recording, but for a 4K recording, this will be sufficient to record high quality footage for 23 minutes from the 612 GW. For 612 GW, a 32GB or 64GB module will be required. For recording a 4K video you will need a MicroSD card beyond the regular speed. To enjoy good quality recording you will need a Class 10 U3 card, which means writing speeds of at least 30MB/sec. this would mean, there will be high media costs that is beyond the regular dash cams. The dash cam mounting of the 612 GW is just like the regular dash cams, but there are a few touches that have improved the overall quality. 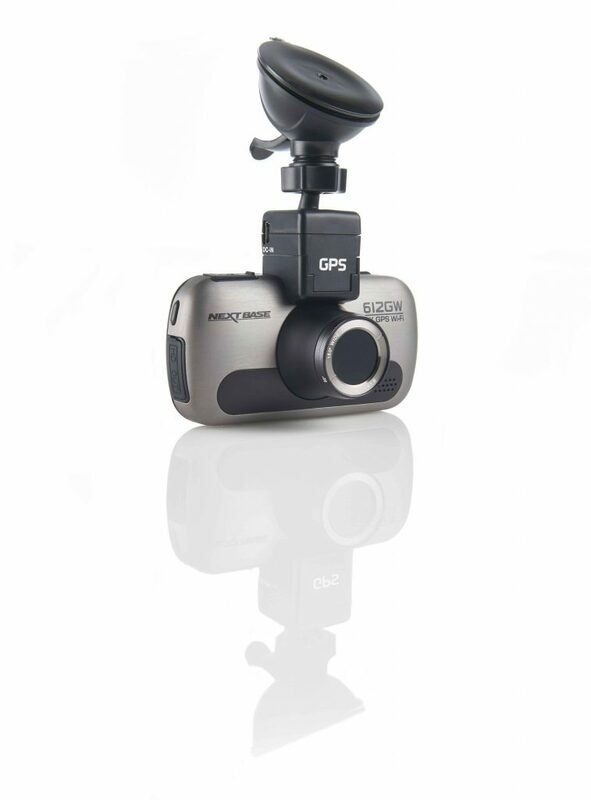 The Nextbase 612 GW comes with a suction windscreen attachment that includes a slide-in quick release for the dash cam. This also includes electrical contacts so the power cable can be plugged into the mount without having to attach it to the dash cam separately. This enables you to leave the power cable connected permanently. For permanent installation, Nextbase has also included an alternative mount using the 3M adhesive tape. A spare patch is also included in the box. However, the power cable ends in the cigarette lighter adapter, so as usual with other dash cams, using the 612 GW alongside a satnav that requires the same adapter can be a problem. The 612GW has a touch screen so there are only two physical buttons on the device. One button is for the power and the other is for marking an emergency recording manually. This will ensure the content is protected from being overwritten during the looping. You can configure everything by just touching the 3-inch LCD. Just press the screen lightly and the menu appears on the bottom edge. You can switch between photos, videos and playback modes with the first icon on the left. Toggle audio recording with the next icon and start or stop video recording with one after that. There is also a Wi-Fi button. The final icon is the one associated with settings that takes you to a new set of menus. You can pull-up the GPS signal since the 612GW has a built-in receiver and is able to store location along with the video file. There are three levels of G-sensor. This feature detects the incidents and automatically tags the current video against being overwritten. You can even add your number plate to the videos and decide to show or not show your current speed that is derived from the GPS info. The speed can be shown dynamically on the screen and also as you are driving. The parking mode feature lets the camera in standby mode when unattended and starts recording when it senses a motion. You can even turn on the time lapse mode to grab a frame every 3 or 30 minutes. The looped file duration can be set to one, two or three minutes, which configures the recording of the journeys in different files making it easy to access the files. Exposure setting has five steps in between -2and +2 EV. At this price point, this dash cam lacks option for lane departure or pending collision warning. Other brands at this price point include these features or have an option, but this is not an important feature to have in a dash cam. The 612GW does include a built-in Wi-Fi for use with your Smartphone app, even though it may not possess some safety features. 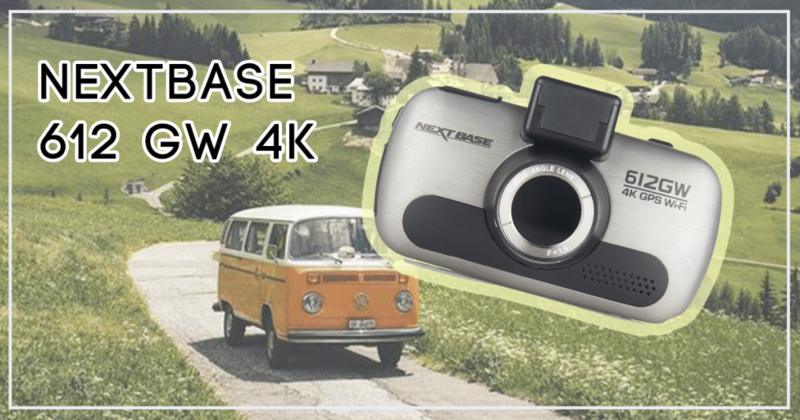 The positive feature that goes in favor of the Nextbase 612GW is the 4K video resolution and the quality of the recording will be put to test while driving and the results are to be seen to believe. They are some of the best in this category. There is a good contrast range with great colors reproduction. High data rate means you don’t lose the benefit of the high resolution during compression. 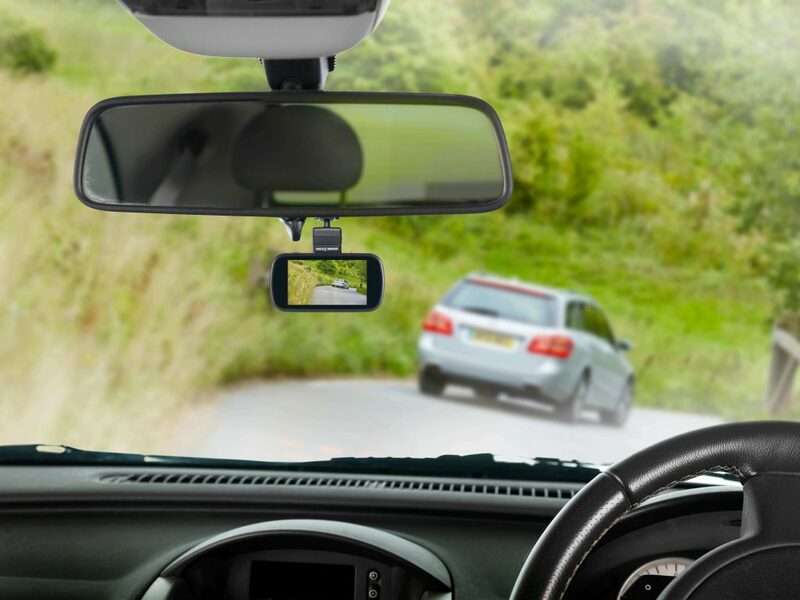 It is possible to read even the smallest of texts and car number plates are crystal clear even while passing, which is a great feature to have in a dash cam, especially at this price point. The low quality video records using the 768×432 resolution is quite good, while the still images captured at only 1920 x 1080 look good too. Usually you get lens distortion from a dash cam wide viewing angle 150 degrees, but in case of the 612GW, there is plenty of detailing. Why should you buy the Nextbase 612GW? The Nextbase 612GW is pricey with some features missing that are commonly found in other brands. 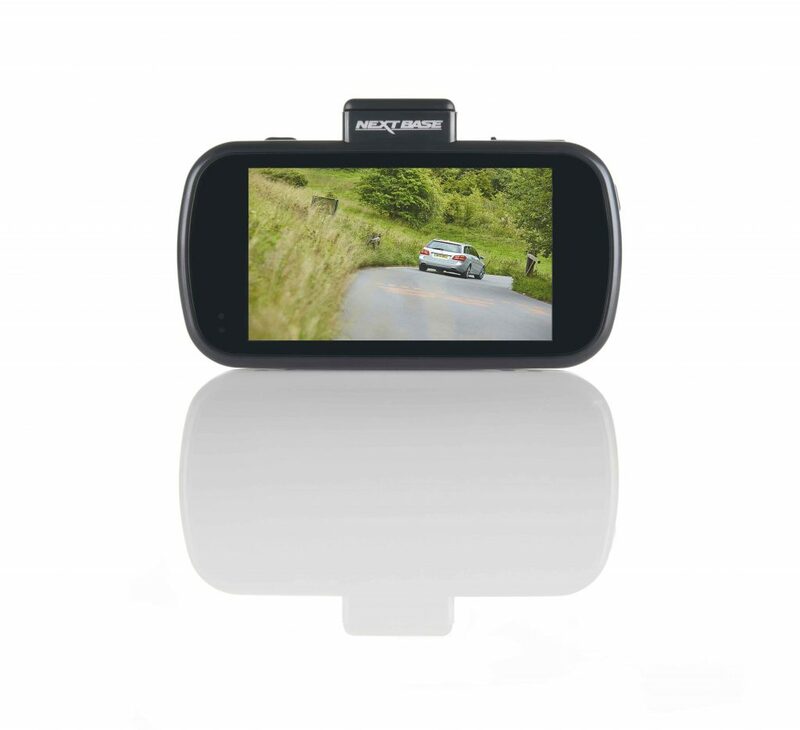 The high quality video footage that is one of the best in this category makes this dash cam brand popular and loved. It delivers quality images, which is what drivers expect from a dash Cam. The build quality is also sturdy. This dash cam delivers where it matters making it a worthy buy even though it may be expensive.